Has the temptation has been strong lately to ramp up your social media marketing efforts, but you have no idea where to start? If you have ever done a blind search online for any sort of digital marketing tool, you would quickly realize that the sheer amount of tools available is astounding. Sure, it’s remarkable that there are so many choices, however for most it can become overwhelming quickly. 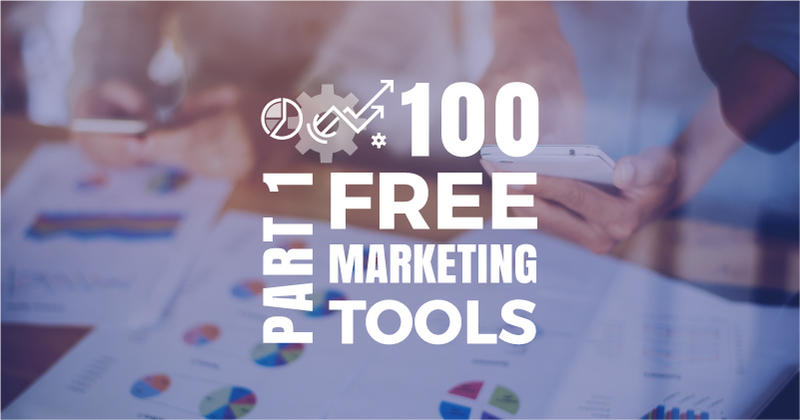 This smorgasbord of tools is only helpful to you if you understand the benefits and purposes of each program. Crello breaks down and categorizes the many online tools available to make managing your digital presence easier in this infographic. Is a Facebook Scandal Brewing?